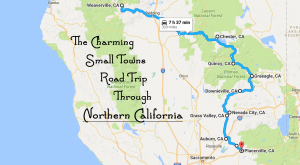 Posted in Northern California April 03, 2017 by Jill S.
Northern California has so many picturesque towns and friendly communities, but there are a few that should be on your bucket list that you probably have never even heard about before. 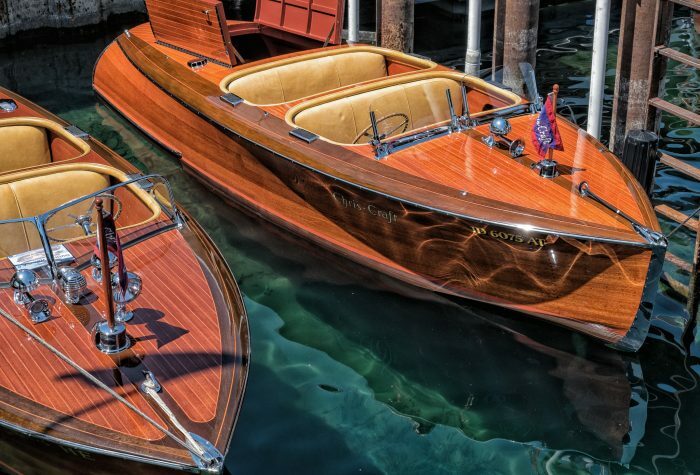 These towns are remote, but full of beautiful scenery and fun things to do. 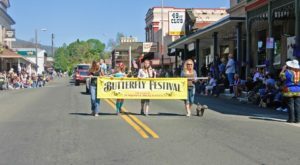 Located about 40 miles from Susanville in Lassen County, Doyle is a charming little town that has been around since the 1870s. 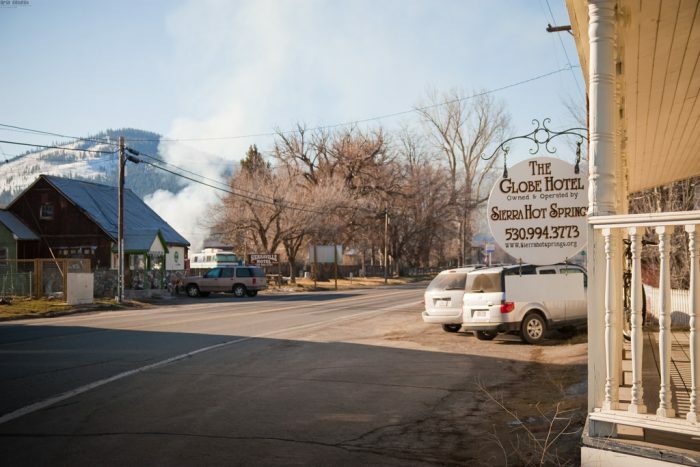 It's been called a ghost town in the making because of its dwindling population, but despite that this sleepy town might feel like a breath of fresh air for those looking for a slower pace of life. 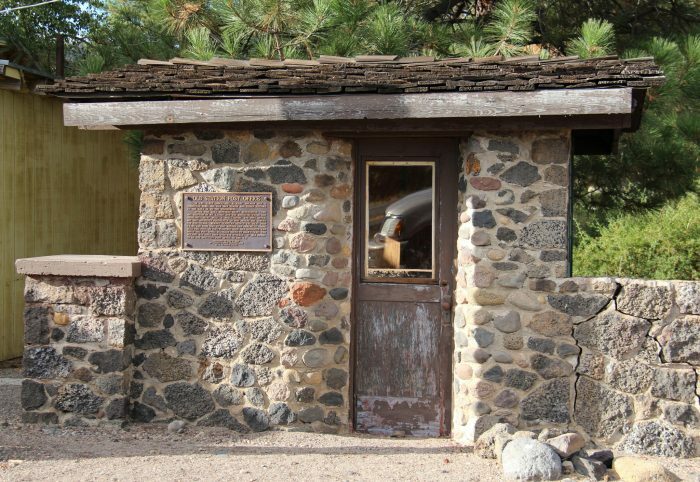 Be sure to stop in here when you visit Lassen Volcanic National Park. 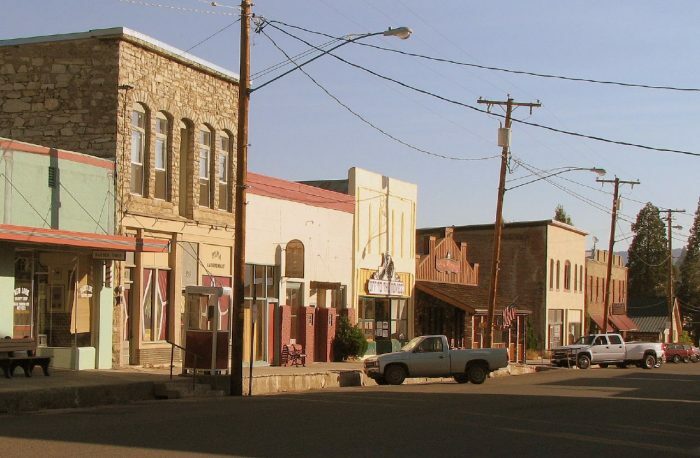 This is another town that sees fewer and fewer residents each passing year. 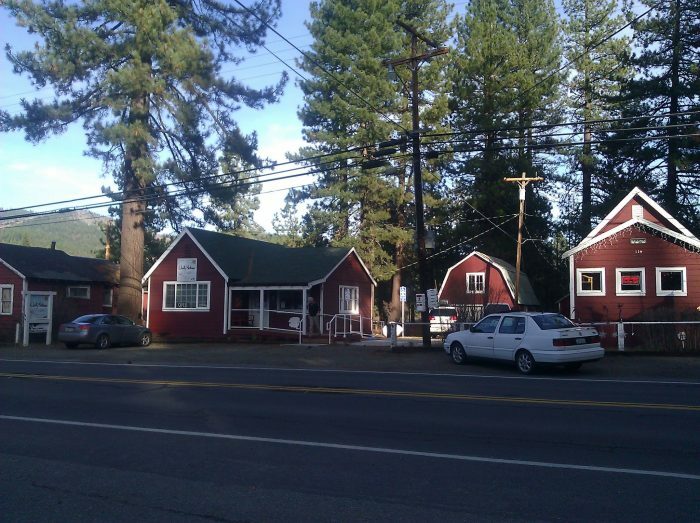 Located about an hour north of the Truckee/Tahoe region, this place is primed to be an up and coming tourist destination, however. 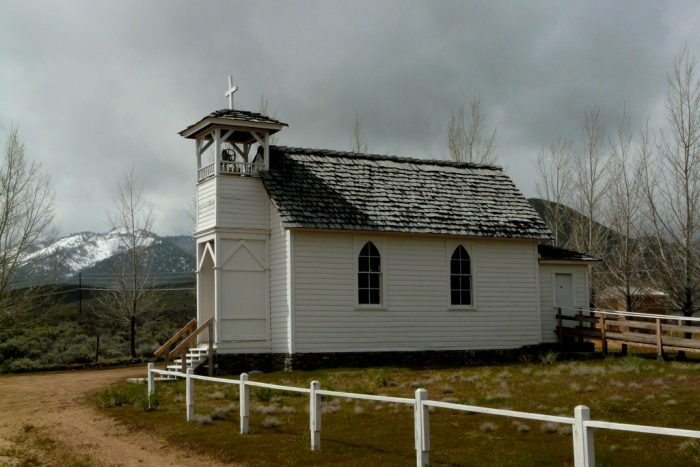 It's located in a valley used primarily for cattle grazing. 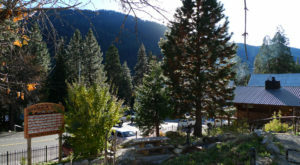 If you are looking for a mellow, slower paced town on the water's edge next time you visit Lake Tahoe, consider Homewood on the west shore. 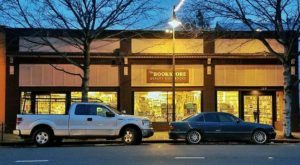 It's filled with quite neighborhoods that are just a stone's throw from the lake, which is a nice break from some of the more metropolitan communities located at this popular lake. 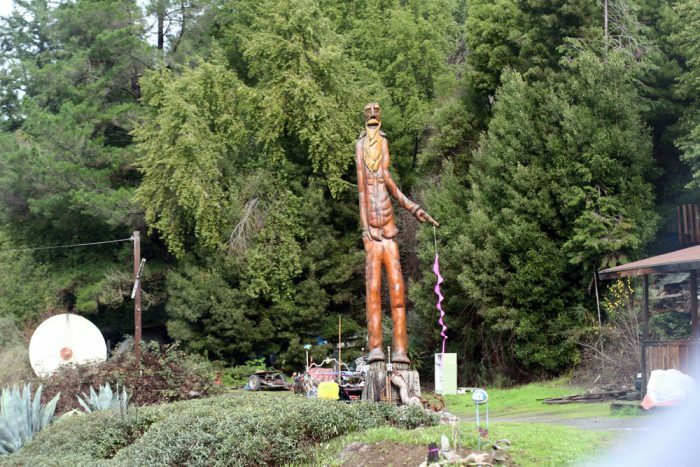 This southernmost town along the Avenue of Giants is a charming highlight of the drive through Humboldt county. 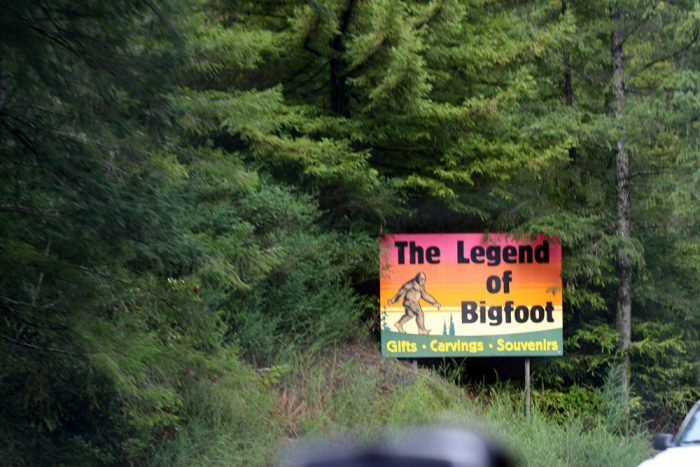 There are a few touristy gimmicks, but overall you will enjoy the locals and interesting things to look at. 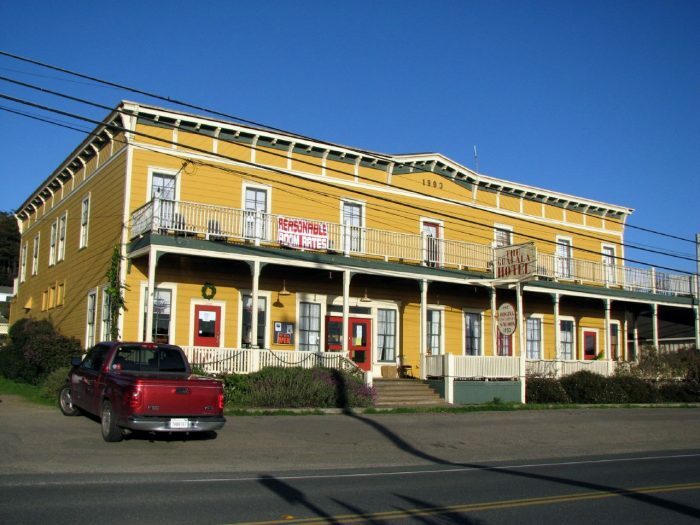 Located 13 miles north of Lassen, Old Station was once a stagecoach stop on the trail from Sacramento to Yreka in 1857. It was also a temporary military post while soldiers patrolled the stage road. 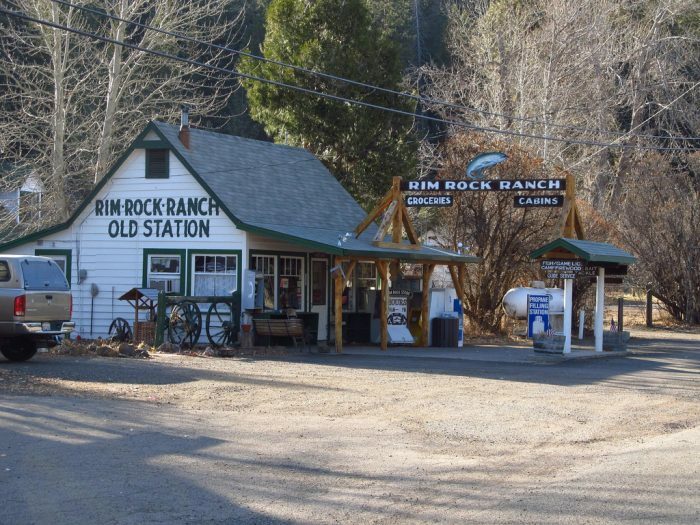 Old Station also sits on an alternate route of the historic Nobles Immigrant Trail to California that was used by gold seekers around 1852. 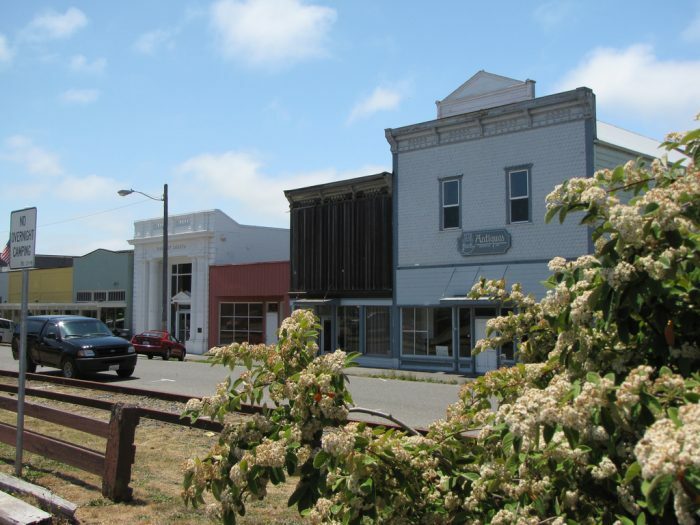 This charming town near the coast is a must see if you are in the area. 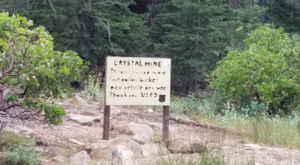 European settlement began here in the early 1850s although Wiyot people had inhabited the area for generations. Potato farming was the biggest agricultural use of land until the 1870s, when depleted soil and declining prices caused a turn to dairying. There is an artisan cheese shop that is to die for here. 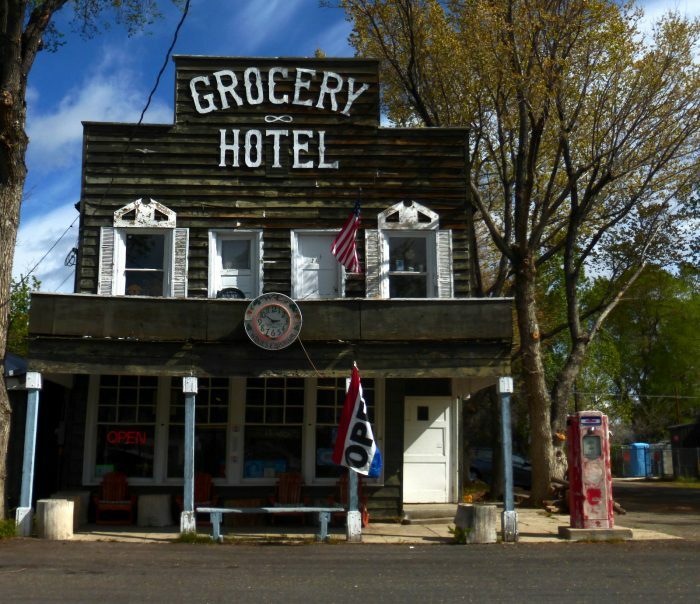 This agricultural community is a highlight of the Mother Lode. The elevation of Camino ranges between 3,000 and 3,500 feet, and gets snow several times per year. 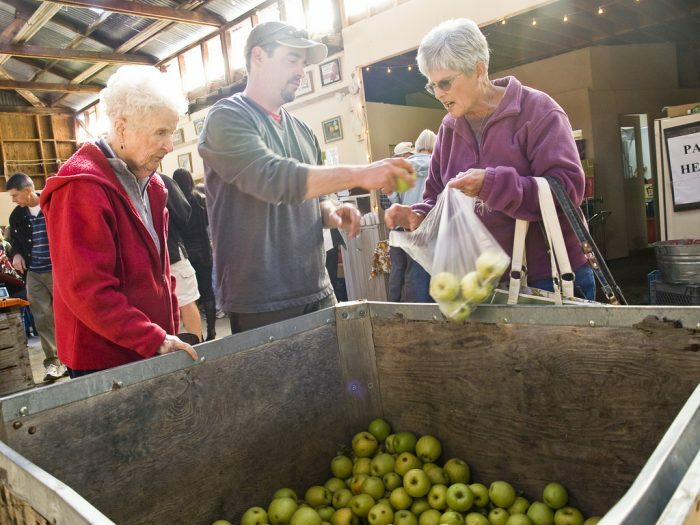 Camino is a popular area in the fall for apples and is often incorrectly mistaken as Apple Hill, which is the trademarked name of the Apple Hill Growers Association, a 55-member collection of ranches in Camino/Placerville/Pollock Pines. 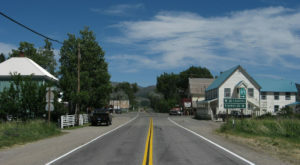 It is also known for its many Christmas tree farm ranches and is home to the annual Apple Hill Run. 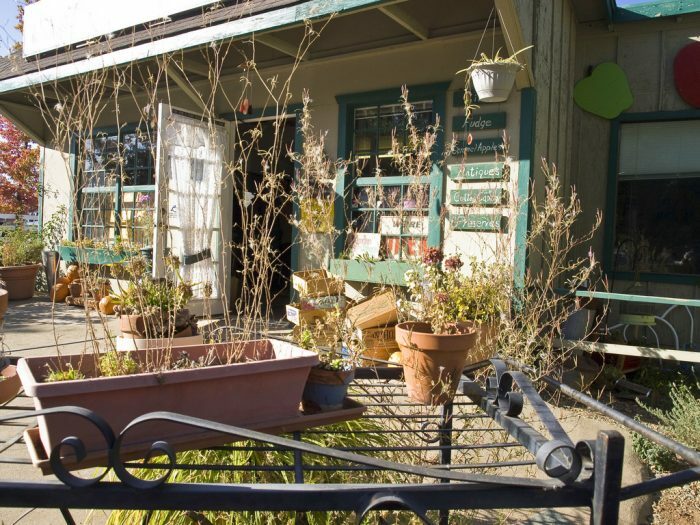 There are also several high class wineries where you can stop in and do a tasting. 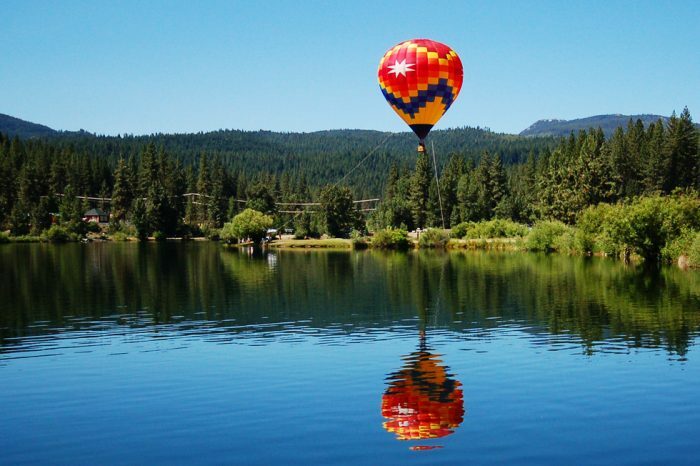 This Siskiyou County hotspot relies primarily on tourism. 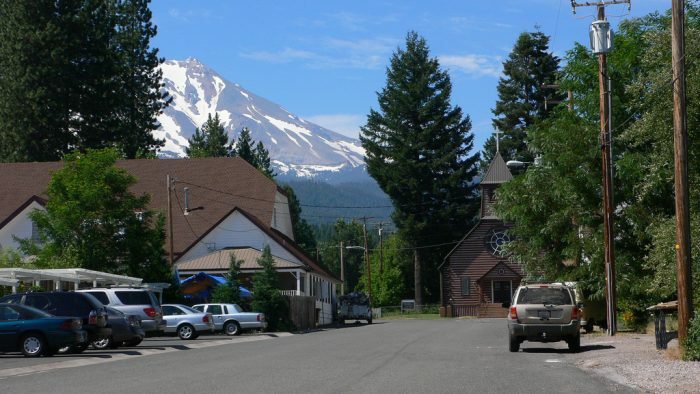 Located in the Shasta Cascade area of Northern California, McCloud sees many visitors. 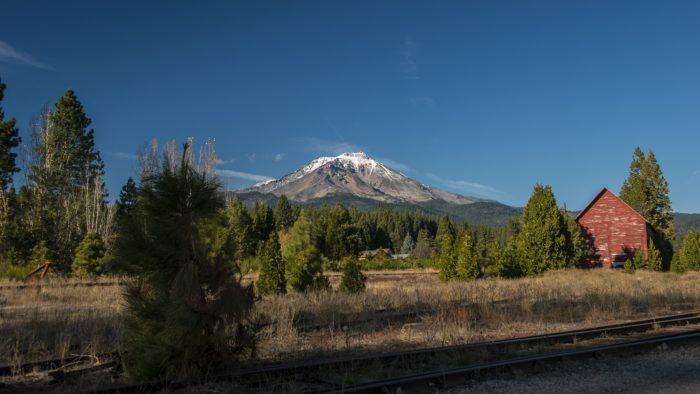 Visitors use McCloud as a base to engage in nationally recognized trout fishing in the nearby McCloud, Sacramento and Klamath Rivers, or come to see and climb Mount Shasta, Castle Crags or the Trinity Alps. 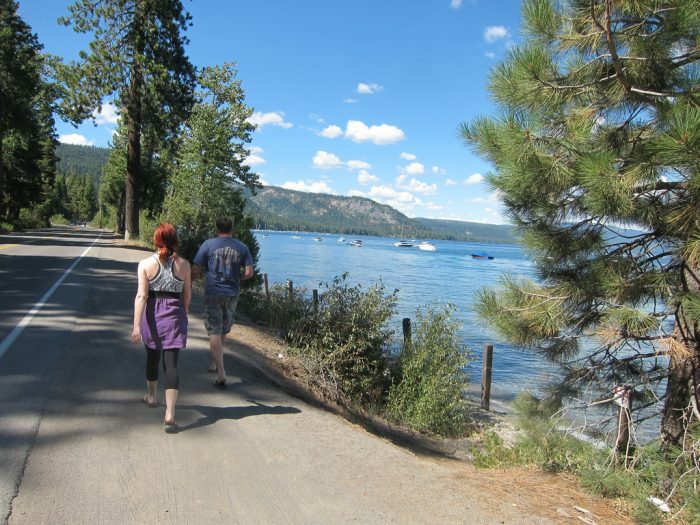 Visitors also engage in nearby skiing (both alpine and cross-country), biking or hiking to the waterfalls, streams and lakes in the area, including nearby Falls of the McCloud River, Burney Falls, Mossbrae Falls, Lake Siskiyou, Castle Lake and Shasta Lake, or visiting the ruins of one of the great nightclubs or speakeasies from the heyday of the Roaring Twenties. 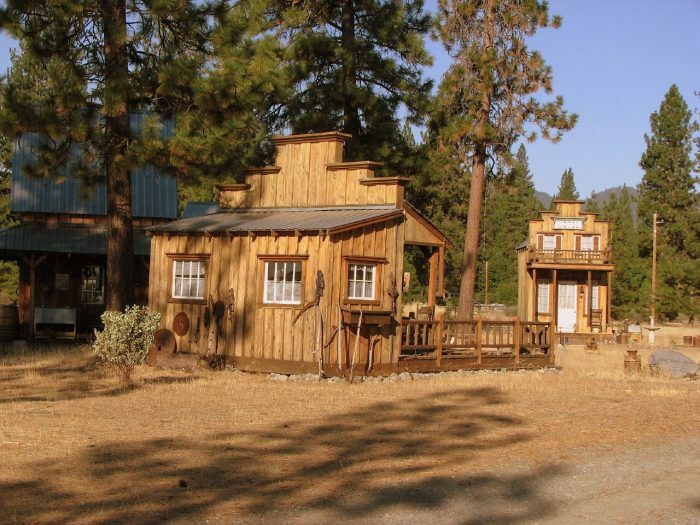 This sleepy mountain town in Plumas county was originally a lumber town, and now is a really fun place to visit and soak in the mountain air. It is also the location of the only brewery in the whole county. 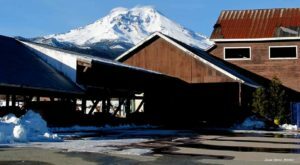 Etna is located near the Oregon border in Siskiyou County. 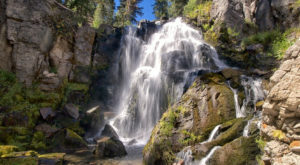 It is situated in the Siskiyou Mountain Range of the Cascades at the foot of Marble Mountain and is an attraction for hikers, rafters, climbers and people who do all sorts of other outdoor activities. 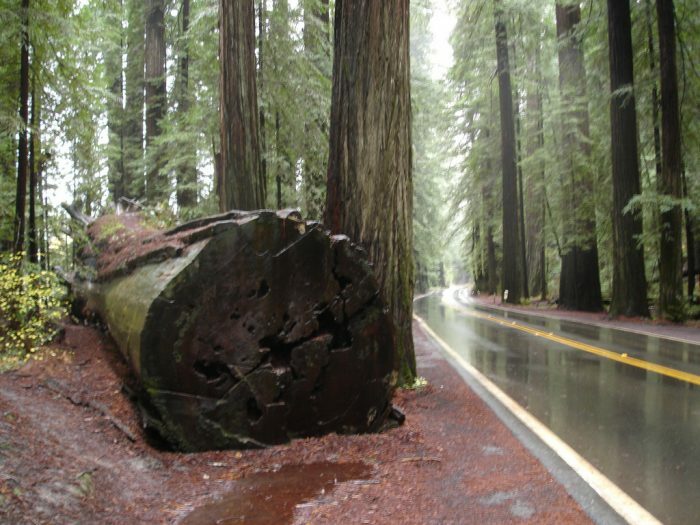 Gualala was once a logging town, but tourism is now its central economic activity. 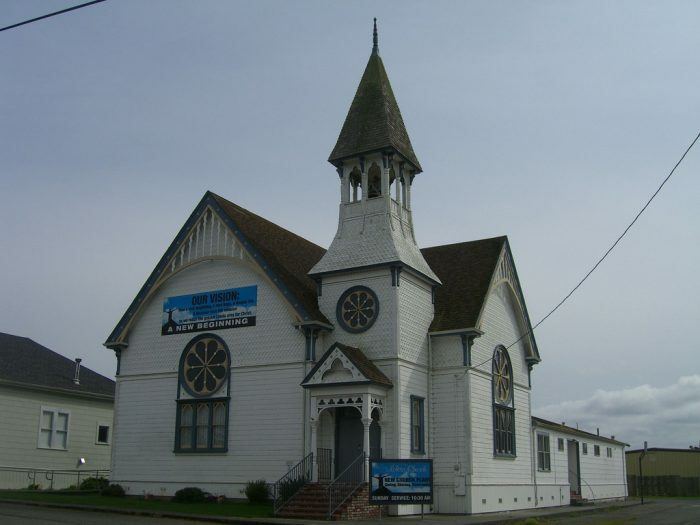 t is located on the Pacific coast at the mouth of the Gualala River, on State Route 1 and it serves as a commercial center for the surrounding area. 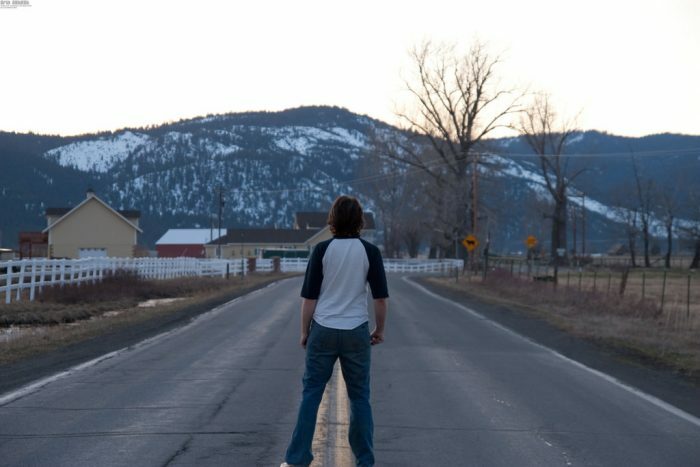 What towns have you visited on this list? 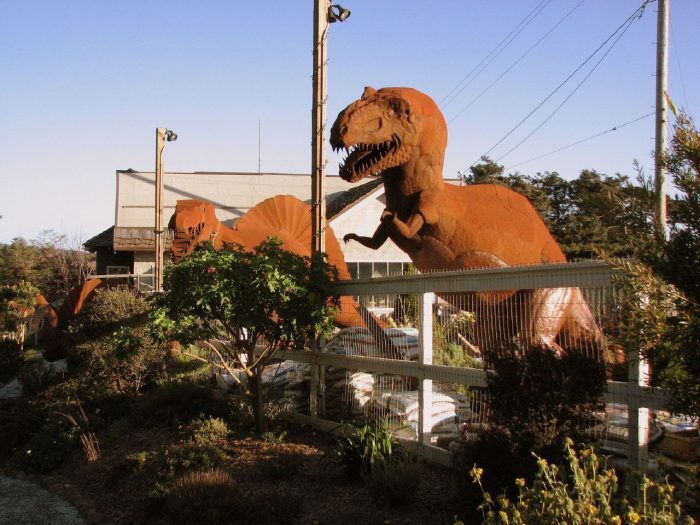 For more Northern California travel ideas, check out The 15 Unique Day Trips In Northern California That Are An Absolute Must Do. Enjoy your travels in this great region of the country, and be sure to suggest new and interesting ideas of the places you visit via our Facebook page.